Coaching can be about getting support and accountability to achieve a specific goal, or unpacking ideas to illuminate the path ahead, or about problem-solving something you’re stuck on. I work with individuals and teams in both personal and professional realms. I also work with entrepreneurs, combining coaching and mentoring to overcome internal and external barriers. Do you want to talk more about what you have in mind? I offer a complimentary chat to see if working together is a good fit. The button below will send you to a contact form to let me know you’re up for a chat to discuss what you’re after and find out more about how I work. You’ve tried the conventional stuff, strategic planning, and logical stuff like asking others for advice, you’ve even done some mind mapping and checked out the horoscopes. Sadly none of it has been helpful in providing the direction you’re looking for. Stop looking for a linear answer, and stop looking outside yourself. You’ve tried it and it hasn’t worked. The Wisdom Council is a process that goes beyond logic and convention. It enables you to tap into your own inner wisdom to find your own answers and reconnecting you to what you already know. Using a simple yet powerful visualisation that sets your creative imagination free and brings familiar and trusted faces to mind. Seeking the wisdom from within, we find the answers that illuminate your path. To find out more contact me. Or if you’re ready to book. Tell me a bit about what you’ve been dealing with and what you’ve already tried. People managers often get promoted for their technical skill and at times feel unprepared to deal with the range of issues leading a team presents. 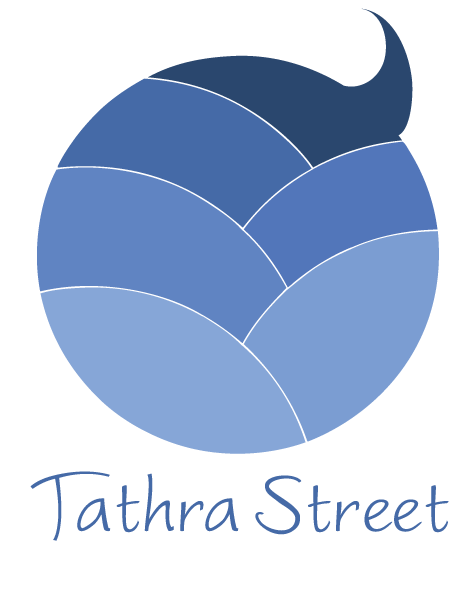 Tathra works with groups of team leaders to support them to solve the people issues they find challenging. Do you have a group of new team leaders who could use some support to find their feet as people managers? Are they coming to you with questions you’re not sure you have the best advice for? If you want some additional support to help them develop their leadership capacity, I work directly with individuals and provide group workshops and facilitate team meetings, strategic planning etc. Contact me to discuss what’s happening with your team. I offer a complimentary half hour to simply have a conversation about your situation. When things feel chaotic, unpacking what’s swirling around in your mind to find clarity can uncover insights and bring a sense of calm. This session is designed to help you make sense of what you’re dealing with and identify what’s stopping you from doing what you want to be doing. The Sense Making session gets you back on track when you feel like there’s too much going on. When I got introduced to Tathra and the wisdom council I was feeling stuck and a bit lost in terms of next steps in my business and my life in general. Tathra’s energy and openness through the sessions helped connect me with resources that I’d forgotten that I had, but needed to be reminded of in order to move forward. Not only does the wisdom council connect you with yourself again, but it also helps you outline a plan for what to do next. I can highly recommend this calm and powerful space that Tathra opens up for anyone who needs to tap into themselves and find a way of moving forward.